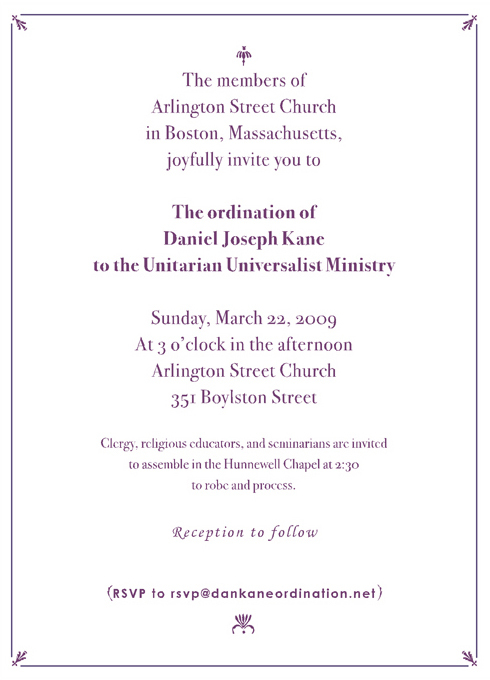 This page is devoted to sharing the ordination of Daniel Kane to the Unitarian Universalist Ministry. 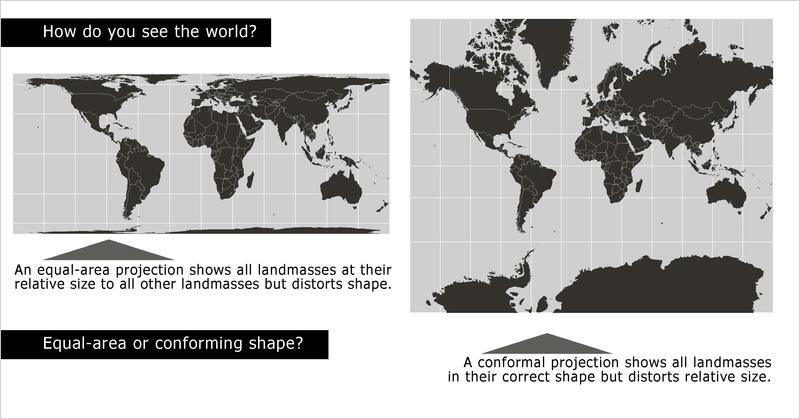 Here are some links of interest to those wanting to travel to Boston. And for everyone there are links to all of the sermons Daniel has delivered during his time in Massachusetts. Just click or scroll down to read Daniel's sermons. Daniel's whole and embracing family would love to share this day with you. 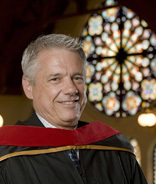 Among Dan's ministerial accomplishments at his second Boston spiritual home, The Church of the Larger Fellowship, was his presentation to the CLF Board of Directors on March 27, 2008 that resulted in a unanimous vote of the Board that CLF become an official Welcoming Congregation.